This special before-and-after section highlights innovation and clever design at its finest, from kitchens and bathrooms to living spaces and an exterior. Remodeling is on the rise in 2014 as more and more homeowners are taking the steps to improve one, if not several, spaces in their homes. Careful planning, sticking to a budget and enlisting the help of an architect and/or remodeling professional will ensure a successful end result. 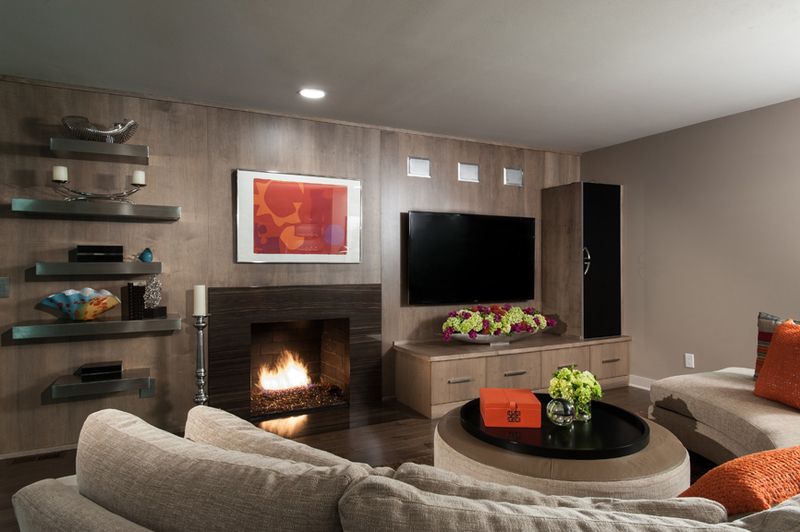 If you are considering embarking on a remodeling project, we want you to be inspired. This special before-and-after section highlights innovation and clever design at its finest, from kitchens and bathrooms to living spaces and an exterior.